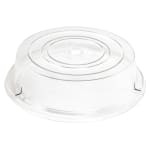 The Cambro 1013CW152 Camwear® Camcover® plate cover prevents product contamination and keeps hot or cold air around the food. Since the material is clear, staff can see the product for quick, simple meal service. Resistant to bending, scratching, and breaking, it is made of durable polycarbonate. 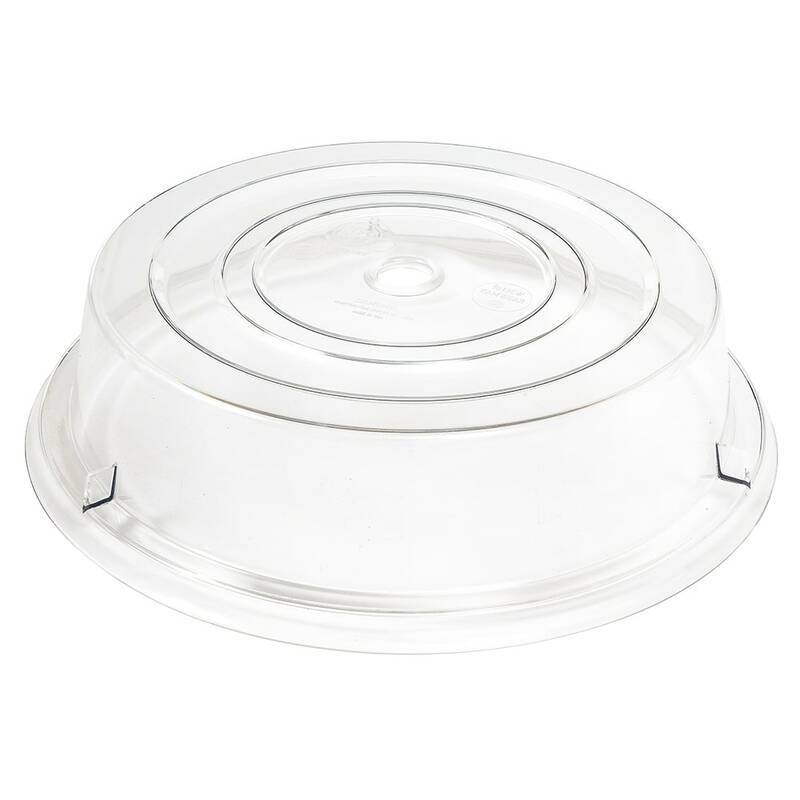 With its lightweight construction, this Cambro 1013CW152 Camwear Camcover plate cover does not generate loud noises when it is removed from or added to a plate.